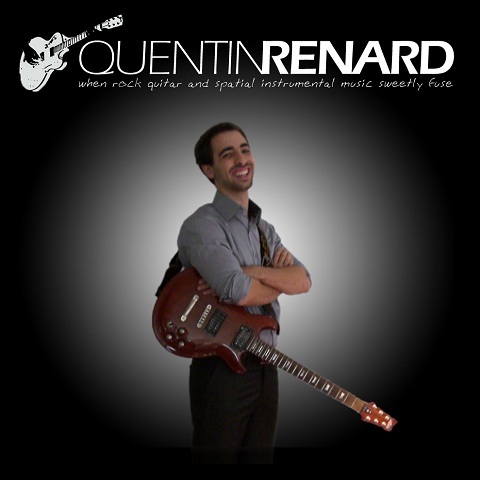 This is the website of Quentin Renard, a young guitarist and composer. He describes his style as swiftly fusing guitar and instrumental music to offer a musical asileum for those seeking peace. The website has some of his music and other information about Quentin. Oú est-ce que je peux acheter ton album? Posted by Olga on Thu, 04/25/2013 - 07:33. Oú est-ce que je peux acheter ton album? Si tu l'as.